Back in November, Xiaomi’s chief Lei Jun revealed that the company will spend up to $1 billion in the Indian startup ecosystem over a span of five years, with the goal of supporting firms working on innovative ideas in the realm of smartphone technology. Today, MD and VP of Xiaomi India, Manu Kumar Jain has reiterated Jun’s commitment and confirmed that the company will invest a sum of Rs. 6,000-7,000 crore in 100 Indian startups over the next half decade. Till 2017 the net investment of the company was Rs 3,000 crore. In the next five years we will invest Rs 6,000 crore to Rs 7,000 crore in around 100 startups in India. Jain revealed that Xiaomi has already backed 10 startups in 2017, and now plans to invest in startups that belong to the domain of mobile software technology. The company reportedly aims to leverage their new ideas and expertise to further strengthen its hardware and software ecosystem in its largest market outside China. Xiaomi has earlier hinted that the company is looking to diversify its product portfolio in India. The huge investment in Indian startups belonging to a particular niche might well be an attempt at creating a crowdsourcing platform for product development in India, much like the MIJIA brand in China which manufactures everything from thermometers and smartwatches to smart shoes and computer peripherals. Jain has also addressed the non-availability of a wide range of Xiaomi products in India, pointing that not all Xiaomi products available in China are suitable for the Indian market. 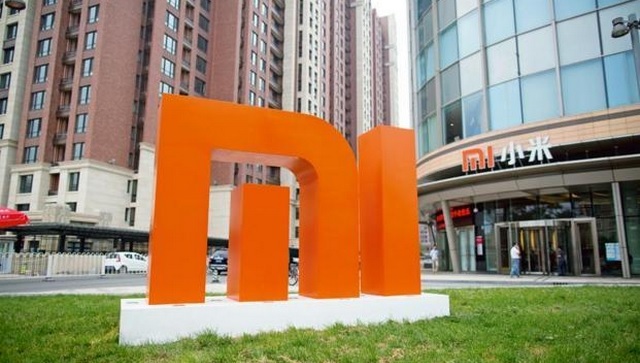 However, the company is exploring the opportunities to launch more products by selling China-exclusive devices like the Mi Laptop and a host of connected smart devices from its first Indian Mi Experience store in Chennai. “The company will use feedback from customers on these products to understand the level of customization required before launching some of them in India”, he added.